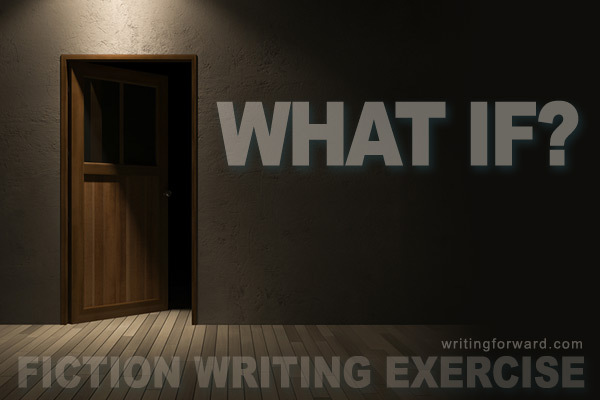 A fiction writing exercise: What If? “What if?” is a useful prompt at any stage in story development. We can use this question as a story starter for an initial idea, and then we can continue to use it for plot development, characterization, and more. What if the bones of a fire-breathing, flying dinosaur were discovered buried inside a mountain? What if a political strategist was being blackmailed by someone within their own party? What if scientists discovered a habitable planet outside of our solar system? What if a lonely, older widower fell in love with his married neighbor? What if a sidekick in a story turned out to be working for the antagonist? What if you chose a random moment in your story—a point where a character makes a choice—and let the character choose a different path? “What if?” is a powerful tool that you can use throughout the story writing process, especially when you’re stuck. You can write lists of what-if questions and answer them with quick sentences to get ideas for where you could steer a story. Make a list of ten stories that you’ve read. For each one, come up with a “what if?” question that could have inspired the entire tale. 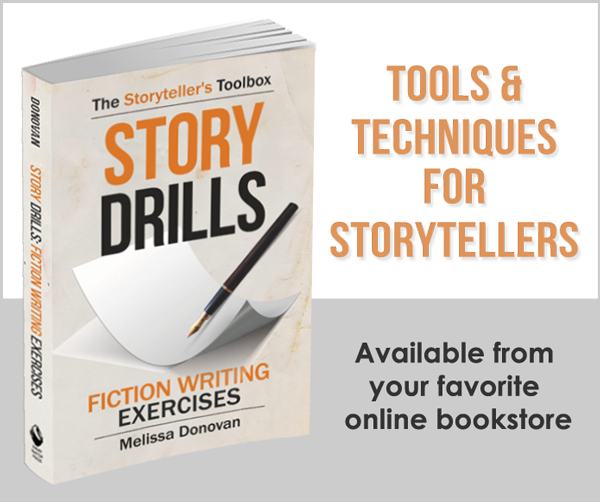 Then choose one of the stories from your list, and come up with ten “what if?” questions that could have led to various character traits, actions, events, and situations that occur throughout the story. Make a list of ten what-if scenarios that could form the basis for a story. Then choose one, and build on it with at least eight more what-if questions. What if the central plot of your story works better as a subplot? What if a character isn’t who they appear to be? What if you flip the ending of your story to the opposite outcome? What if your characters make different choices or have different goals? What if the protagonist’s goals align with the antagonist’s goals—who or what becomes the new antagonist? 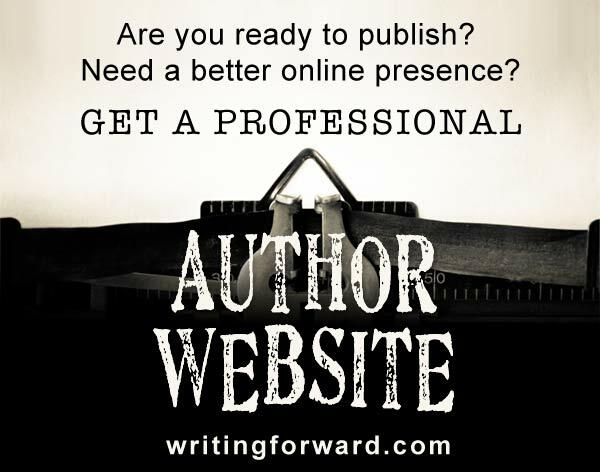 Thanks, Karin, and good luck with your book.